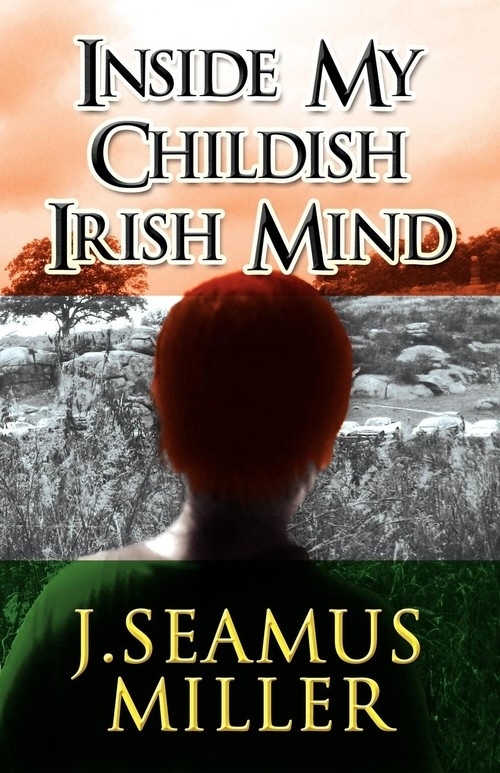 Inside My Childish Irish Mind is taken from stories and legends from Ireland, told to the author by his mother and grandmother. Each may have a bit of truth in it; some more truth than others. They are stories of family and friends. It's the story of two cousins who, with their own imagination and their child curiosity, find adventures in Ireland. The author takes you from the country side of Ireland to his own adulthood; from war to his returning home to Ireland. Which stories are true and which are based on truth Then, my friends, you will have to discover for yourself and perhaps even discover parts of yourself.